Before planning to launch your Facebook ad campaign, it is advisable you know latest facebook advertising statistics. So that you could plan your strategies accordingly. Based on my years of experience with Facebook Ad, I’ve come up with the top 10 Facebook Advertising Statistics of 2018-2019. Most of you already know enough about Facebook Advertising statistics and maybe everything is working good. But if it is good then you should think to make it better and if you are not happy with the previous experience, then this article will blow your mind. Don’t you want to know which elements of Facebook marketing will be the most valuable to you? If you don’t, that’s okay. Marketing changes quickly, and Facebook Marketing algorithm even more so. It’s tough for human to keep up all the changes and it can be even more tough to know what they all mean. But I can help you into this. I did the heavy research and selected the statistics which you must know to plan your 2019 winning marketing strategy and achieve the success you deserve with your Facebook advertising. 1.Active Users On Facebook: There are 1.5 Billion daily active users on Facebook as of November 2018. Facebook is still seeing consistent growth in usage, meaning that there’s a huge opportunity to connect with a large volume of your target audience. 2. 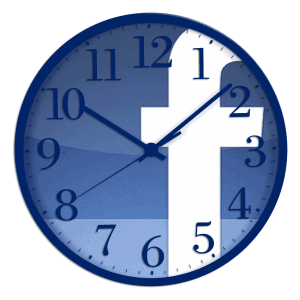 Average Time Spend on Facebook: An average of 40-50 minutes spending by every active user regularly. So if you can launch ads to right target audience then this is enough time to make them your customers through Facebook Ads. 3. 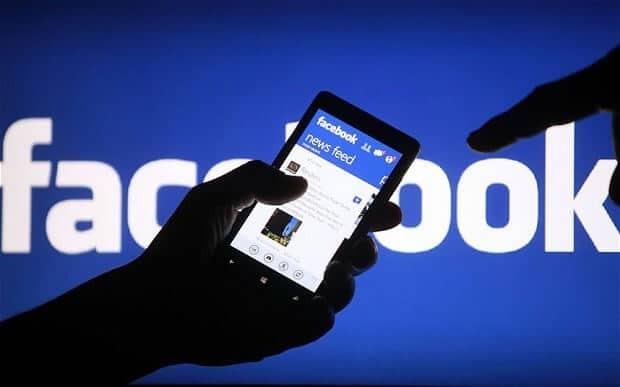 Facebook Stories: Facebook has more than 150 million story viewers every day. While this may seem like only a negligible figure of the overall number of active users on Facebook daily, this is still a huge percentage, especially considering that the Stories feature is growing regularly. I always recommend that my clients use Stories, just because it helps you fight organic reach and increases the likelihood that engaged audience members will see your content on a regular basis. 4. Facebook Page Following: Approx 35-40% of the active users follows few Facebook pages to get updates of there interests and to explore more into there interest. If you want to incentivize a big growth in followers, try running contests, hosting a sweepstake, or creating an official Facebook offer to drive a few more likes. 5. Shopping On Facebook: More than 25% of active users say that Facebook ads actually influencing there online shopping and it is increasing every day. If you are having an interest in anything related to shopping or daily needs of your life then it’s possible that you are getting target through Facebook Marketers. Even if you are not there target audience, but those pro marketers will definitely target you because of they might be know about how to spy on competitor’s Facebook Ads. 6. Organic Reach: The average organic reach is approx 5% of the total page likes. It could be increased only if you can understand the exact engaging point of your followers and then people will start sharing the content. For reference to the engaging content in a specific niche, you can check my personal Facebook page here Siddharth Pal. 7. Mobile Device Users: According to the data of Facebook, more than 65% of the total users are using Facebook through Mobile app in order to access the platform, meaning that all of your content needs to be mobile-optimized. Look at creating more vertical videos, and keep long-form posts easily digestible with short sentences and paragraphs. And, of course, always ensure that any landing pages you’re sending people to are always mobile-friendly. 8. The Average Click Through Rate(CTR): The average CTR across all the industries is approx 0.1% only. While the conversion rate can seem on the high side, that’s partially because CTR is so low on average. Before you feel dejected, however, think about how many ads you scroll past and how many you click and convert on. It may not be a lot, but then you might become a loyal customer to a new brand you love. Again, the key will be targeting the right audience and then just playing the volume game. 9. Increasing The Average Cost Per Ad: The average cost per ad increased by approx 15% in Q2 of 2018. This is a jump, especially because some small businesses find the ad system to be a little on the expensive side. This isn’t surprising, because even though new placements have opened up (see Stories Ads on Facebook and now the new marketplace ads), there’s so much competition. Fortunately experts don’t expect this kind of growth to continue, but for now, it’s what we’ve got. 10. Relevance Score: Ads with a Relevance Score of 3 cost about 73% more than those with a score of 8. 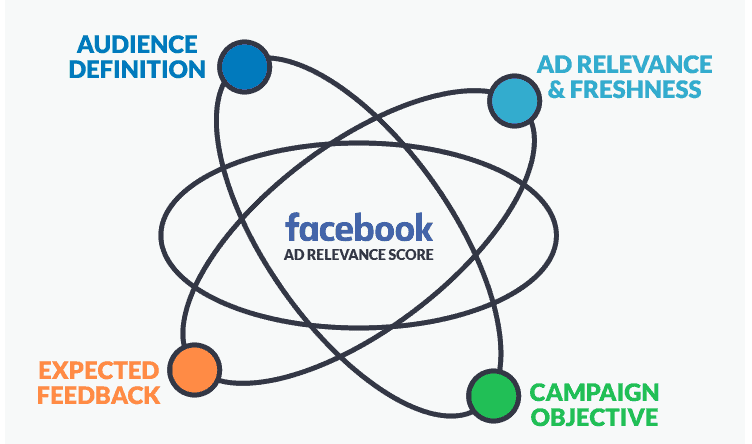 So always create an engaging ad copy to get good relevance score of your Facebook Ads. I know mostly statistics were known for you but I am sure that you were not aware that much I mentioned with all the facts and figures about Facebook Advertising Statistics. If you have any questions regarding Facebook Ads or would like to share suggestions on what I should cover next, don’t forget to join my private Facebook group — it’s totally free. If you enjoyed reading this article, kindly give it a share. Your share is extremely helpful to spread our message and help more marketers like you. I am glad Soumyadip you liked this article. I wish this Facebook Advertising Statistics will help you to make a better approach and marketing plan for 2019. Yes, some statistics were known for me. But after reading this article, I got some new awesome statistics. I hope It’ll help me too boost my FB ads skills in 2019. Looking more forward to you. I am glad you liked all the Facebook Advertising Statistics. Use it in your strategy and I hope it will work well in 2K19. That’s Cool, Facebook has emerged a lot and a perfect place for marketers. The strategies you mentioned are easy but yet powerful to build a personal brand and be everywhere. Thanks, Sid, have a great day ahead! Navin, I am glad you liked all the Facebook Advertising Statistics. Will try to update new stuff soon. This is a nice article. I miss reading your first article. Keep going. Thank you Varun, I am glad you liked this article. Please read and share your views through comment. I am glad you liked Facebook Advertising Statistics and your most of the doubts cleared in this article. The ideas which you got in this article are practical concepts and you will get results when you will take action. You can try the concepts and comment your feedback here. We are waiting for like this tips, and coming soon we are waiting for many many idea to capture – audience. I am glad you liked this blog post on Facebook Advertising Statistics. Personally, I don’t follow any book to understand the audience. In this case, I always follow my methods to make the right audience set. This is really very much helpful. I’m into SEO primarily. Used to do facebook marketing occasionally. These are really useful. Thanks for sharing your expertise. I am glad you liked this article on Facebook Advertising Statistics. You can think to do Facebook marketing regularly and trust me you will love it amazingly. Amazing article on facebook marketing. I am actually Doing Blogging & SEO but sometimes using Facebook ads to promote my Blog post, this post really helps me in the future. 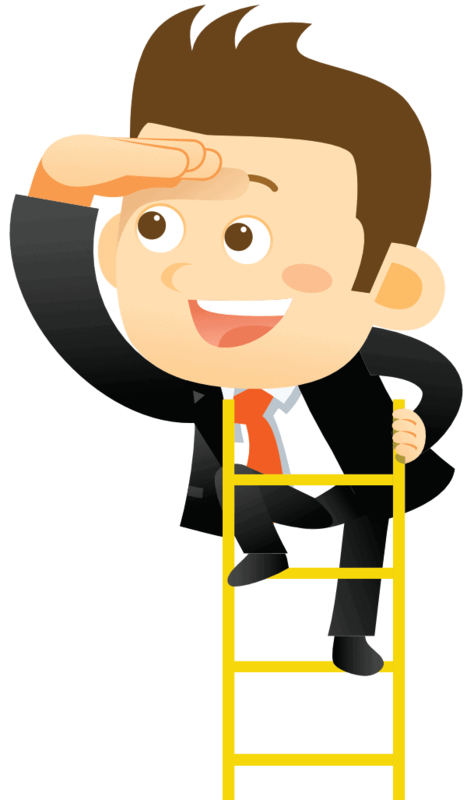 Struggling To Find Profitable Niches??? Where should I send you the niches list?